It’s a question that has many different answers to many different people. 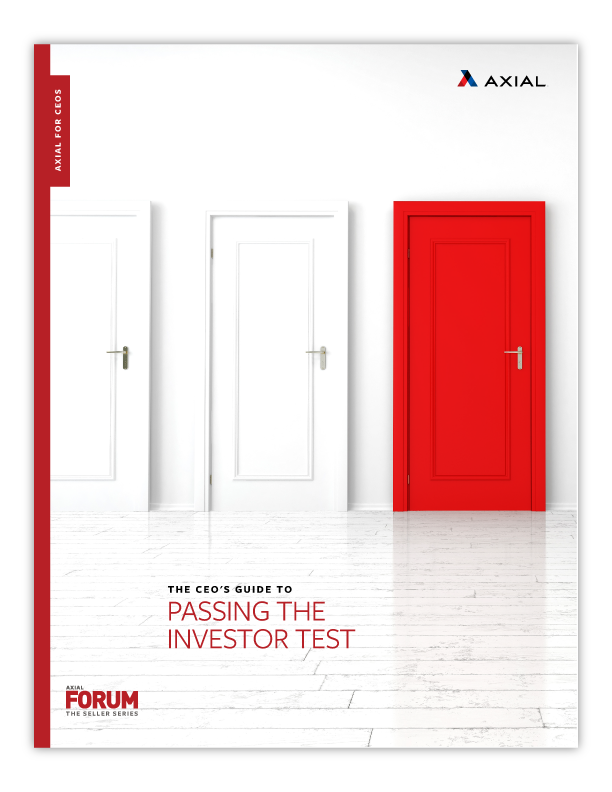 For a CEO who is looking to raise capital or find a buyer for his business, the opinion he cares about most, however, is that of the investor. When looking for their next greatest deal, investors aren’t just looking for a company with a great product, solid financials, and a loyal customer base. They’re looking for a company that has been built and run by a great leader — someone who can continue to grow the business with their capital and advice behind them or someone who is motivated and prepared to pass the torch to the next generation of leadership in a seamless and elegant transition.